Schwickert’s Tecta America is a leading Midwest residential and commercial roofing contractor and mechanical systems contractor with locations in Mankato, Rochester, the Twin Cities metro area and Lawrence, KS. Founded in 1906 by George Schwickert, the company has been a locally known name in Southern Minnesota for over 100 years. With offices spanning south and north of the Mankato headquarters, Schwickert’s Tecta America is a continually growing contracting company. Our reputation means everything, and we will do whatever it takes to make our customers happy. Your customer satisfaction is what keeps us in business; our commercial roofing experts are the best installers in the state. We put quality workmanship and service over anything else. We offer routine roofing maintenance to keep your roof looking great. 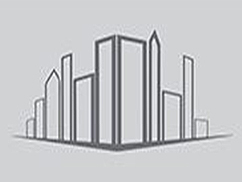 Serving commercial, industrial and residential markets, Schwickert’s Tecta America consolidates its expertise in commercial roofing, architectural metals, mechanical piping and plumbing, heating, air conditioning, and specialty fabrication products. In addition to the products offered, services include design, commissioning and start-up, preventative maintenance, inspections, 24-7 service, and crane service. 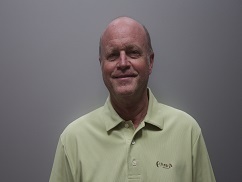 Kevin has been in the industry since 1993 and joined Tecta America in 2001. He is responsible for the operations and management of all Schwickerts locations. Kim has been in the industry since 1974 and joined Tecta in 2000. He oversees Operations and works on special projects, leadership training and developing new managers. Derek has been in the industry since 1999 and joined Tecta in 2000. 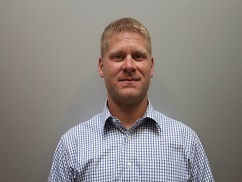 He oversees the operations of the HVAC, Plumbing and Roofing Service Departments at all three Schwickert’s locations. Scott has been in the industry since 1994 and joined Tecta in 1994. He oversees all staging, sales, estimation, safety, planning and project management.